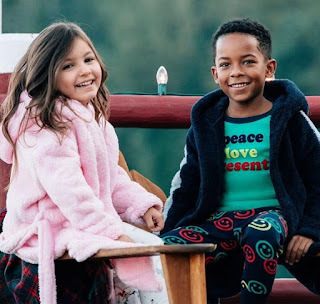 Now through October 28th, Gymboree.com is ffering an additional 25% off sitewide when you use the promo code HIFRIEND at checkout. They are also offering free shipping. Even better, you can use the promo code on sale and clearance items.